Nike continues to keep the casual shoe wearer laced up with offerings like the heavy hitting Roshe and they are looking to expand their efforts right in time for Summer. The new Hyperfr3sh QS silhouette takes the lightweight approach as we see the uppers made up entirely of mesh with Flywire for support. The shoe sits atop of a one piece extra thick outsole, making for one comfortable ride. 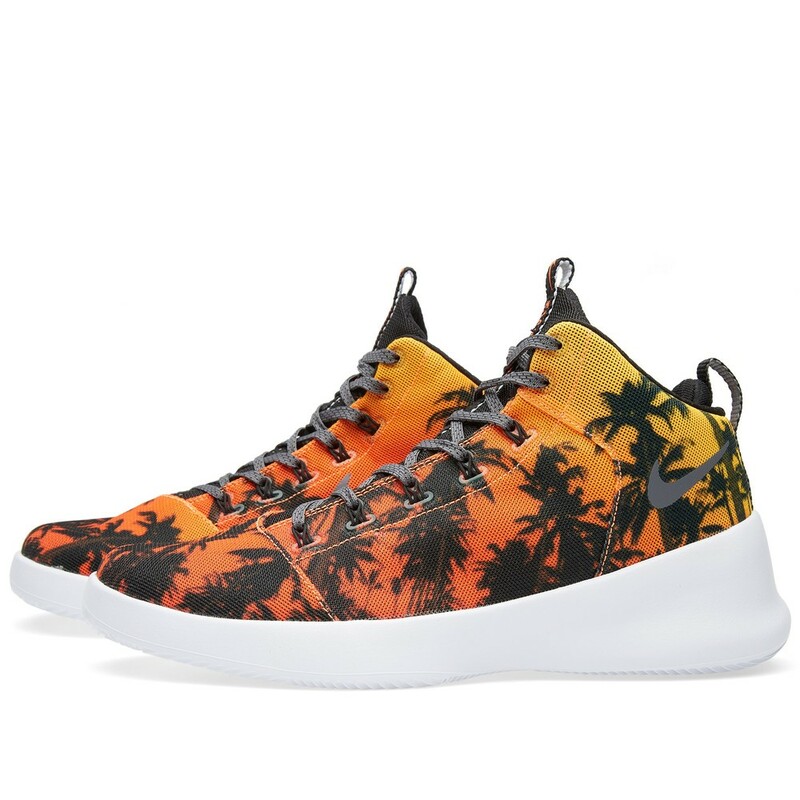 So far a "Hawaiian" pack is on the release schedule and both colorways can be copped HERE (White) and HERE (Orange) from UK's END Clothing.